In India’s drive towards modernization, traditions, livelihoods and historic architecture are often destroyed. 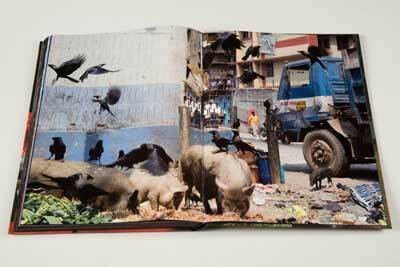 Bearing witness, young Indian photographers see a similar fate awaiting the landscapes all over India. Observing with keen eyes and an open heart, they have adapted the art of photography to changing times, while nevertheless acknowledging the essence of their subjects. These young photographers creatively captured the challenges and contradictions in India’s frenzied landscape of change, exemplified by the cities Ahmedabad and Kolkata. 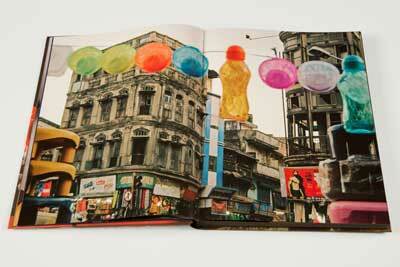 of the hybridized and booming metropolises of Ahmedabad and Kolkata. Images of pre-partitioned neighborhoods, personal spaces, everyday construction sites, single screen cinemas on the verge of extinction, and the vibrant nightlife of Kolkata all highlight the dialectal relationship of tradition and modernity in India. 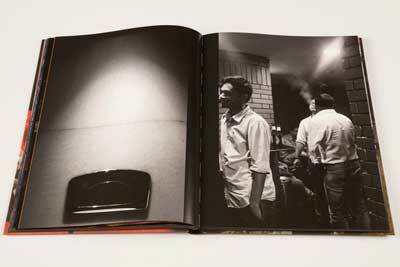 With a strong commitment to local memories, this volume features compelling and masterly assembled photographs in the hope of inspiring a contemplative and romantic perception of India’s urban landscapes. Carefully constructed realities carry the viewer into the chaotic, yet dreamlike world that can be experienced there. 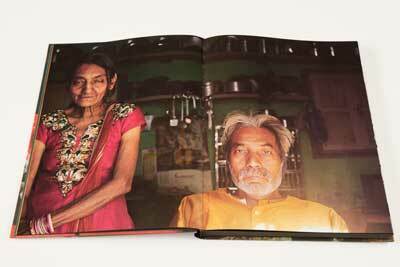 This publication is the result of two photography Master Classes in Ahmedabad and Kolkata, taught by German photographer Wolfgang Zurborn and organized by Alexander P. Hansen. Zurborn’s approach to India is quirky as well as humorous. Through colorful street images, his work engages with a diverse range of subjects and genres, ranging from the ordinary to abstracted details. 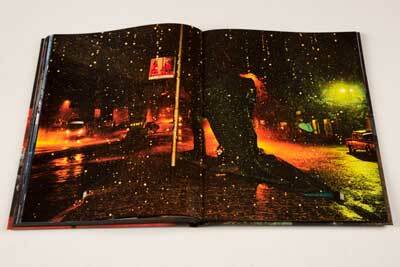 With a rock-solid technique that never falters, Zurborn takes documentary to the realm of emotion and metaphor, thereby inspiring the photographers presented in this book. 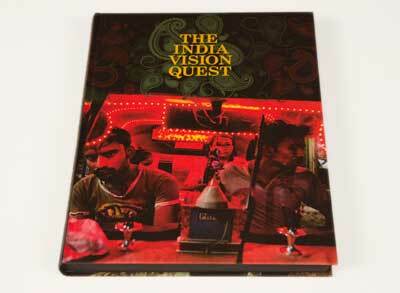 The India Vision Quest is about the Indian atmosphere, focusing on a synopsis of daily lives in Indian cities, rather than an explanation. The photographers’ work attempts to recreate and respond to the situations surrounding them, approaching themes and subjects, which are often ignored. German House for Research and Innovation New Delhi. for nominating the participants of the workshops.